Producer-Director-Writer Vikram Bhatt is owning the digital space with his new and innovative web shows. He recently brought out the second season of Twisted featuring Nia Sharma and the show is already proven to be a hit. Next, for Bhatt, Maaya 2 featuring Priyal Gor and Leena Jumani is on its way. 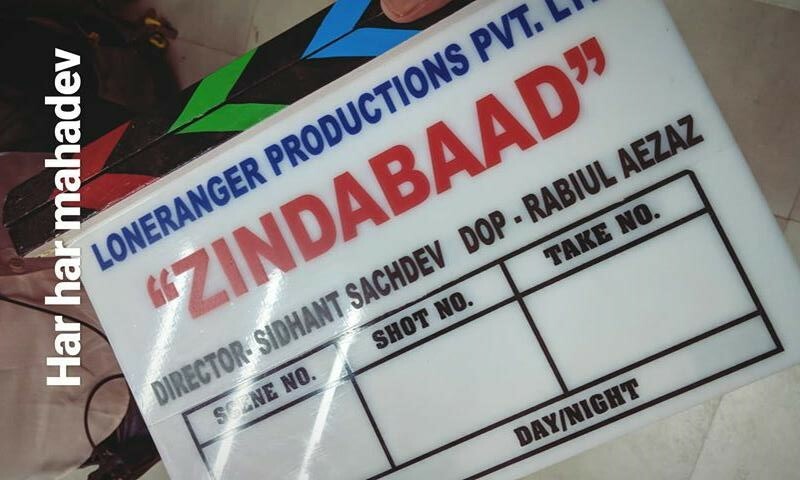 Now we hear that he is all set to venture into yet another web series titled Zindabaad featuring telly world’s loved actress Sanaya Irani. The show will also have Sana Khan of Jai Ho Fame. Interestingly, Bhatt himself will also be seen playing one of the lead roles. 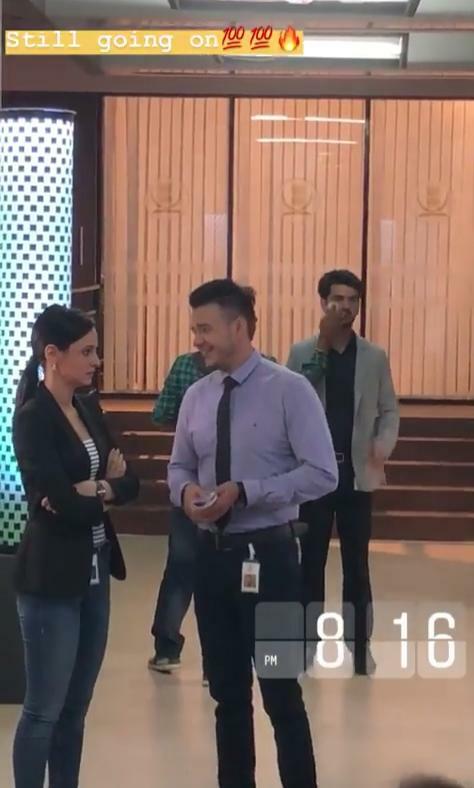 Apparently, Sanaya, who has done several shows including fiction and non-fiction, will be seen playing the role of an RAW Agent in the web series. They have also started shooting for the same. We also hear that the pretty actress has undergone a lot of physical training to play this pivotal role. Adding more to it, Bhatt, who exhibited huge promise as an actor, is preparing for his role that is an important character in the narrative. Sana Khan too will have a challenging role to play in the series. 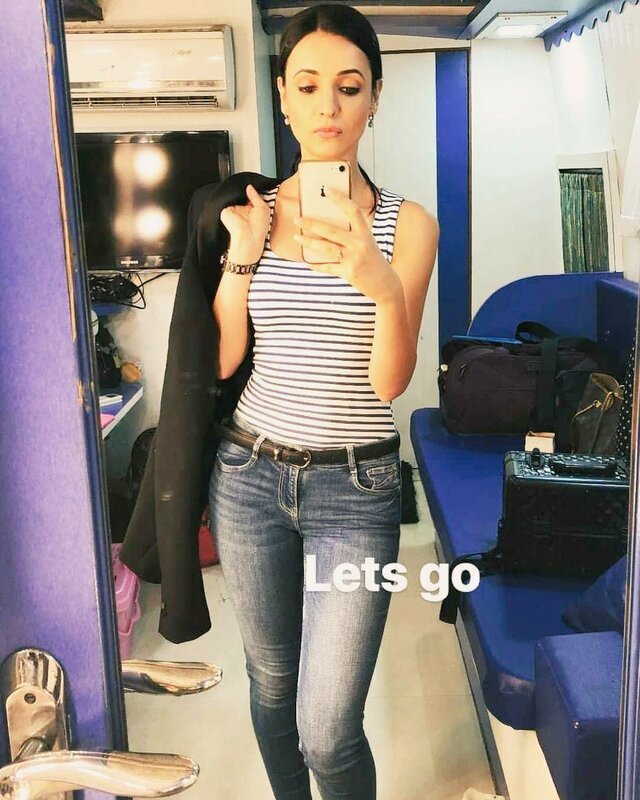 The series will be directed by Sidhant Sachdev and is likely to go on air next week.